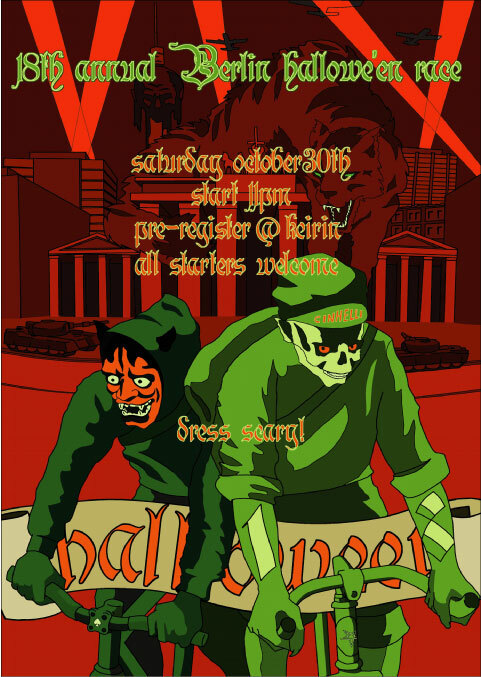 The Halloween bike events are starting to pour in. 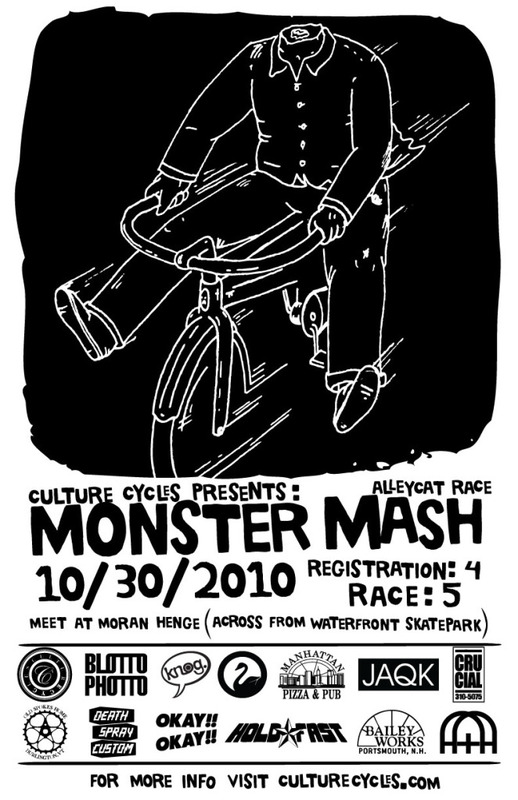 We’re trying to pull together sponsors for prizes to give away in categories like First Fixed Gear, First Free-Wheel, First Female, Out-Of-Town, and the like. (Also Skid, Trackstand and Footdown Competitions after the race.) so if you know of anyone that could help us out with any of that, the help would be sooo much appreciated! 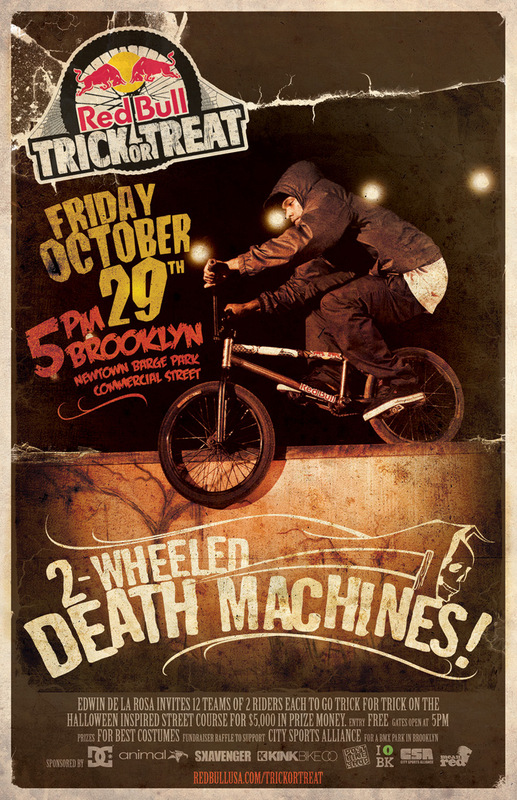 and in NYC, Austin Horse wanted me to spread the word about a tricks comp. I know there will be a lot more so stay tuned. Also, if you have an event you’d like to promote…send it!